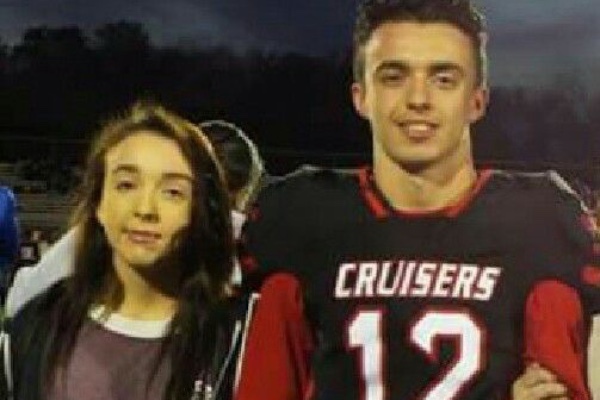 GROVEPORT, Ohio — After the death of their parents, 18-year-old Kyle Nester wants to be there for his 15-year-old sister, Madison. “I’m going to try and take guardianship of her and make sure she has everything she needs through college and everything,” Nester told CNN affiliate WSYX. “The amount of support we’ve received is overwhelming,” Nester said. The siblings attend Groveport Madison High School, where Principal Aric Thomas, spoke highly of them. “I’m proud of them both and I know their parents are proud of them, as well,” Thomas said. After he graduates in May, Nester plans to attend the Ohio State University in Columbus, just 10 miles away. Instead of living on campus, Kyle intends to stay with his sister as she finishes high school. Nester’s grandparents fully support his decision, and are helping him as he navigates the legal paperwork to gain guardianship. “She’s all I have left. So, I have to do everything for her,” Nester told WSYX. A GoFundMe account has been set up on behalf of the siblings.